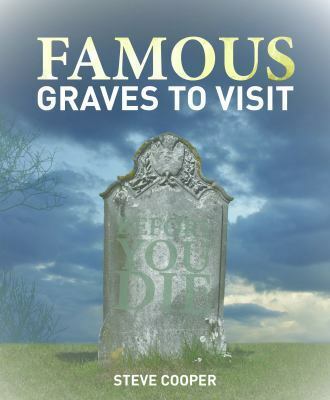 Famous graves to visit before you die by Steve Cooper showcases the final resting places of the famous, the infamous and the historic in all walks of life: Politics, Arts and Literature, Film and TV, Popular Music, Criminals and Antiquity. From Mao Zedong and William Shakespeare to Caesar Augustus and Michael Jackson, they’re all here in one volume. From New Holland Publishers and Compiled by former history teacher and author Steve Cooper, this eclectic list features potted biographies of each subject, the stories behind their often fascinating lives and spectacular deaths, and maps and images of their grave sites around the world. For great new reads in the world of family history check out the new book stand in the family history area of the State Reference Library, Macquarie Street Wing, Lower Ground 2.